Cholamandalam is a significant player in commercial vehicle financing (both new and used) and loan against property segments with a pan-India network. Multiples backed Cholamandalam in 2012 as it emerged from a highly challenging phase under a new leader, Vellayan Subbiah. 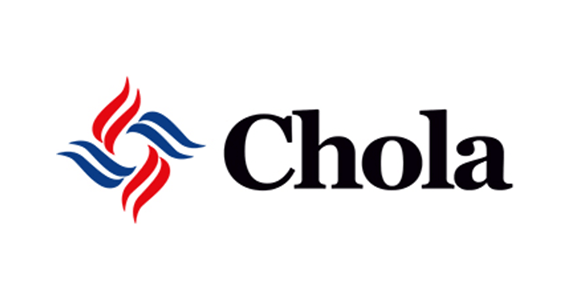 Cholamandalam realigned its strategy, scaled up used vehicle financing and loan against property, and stepped up investments in technology - resulting in healthy growth, strong improvement in profitability and re-rating of the stock. Multiples exited the investment in 2015.